Apple Watch is now available via MSI-ECS! Living up to its promise of fashion and functionality, Apple Watch continues to be one of favorite wearable technology. 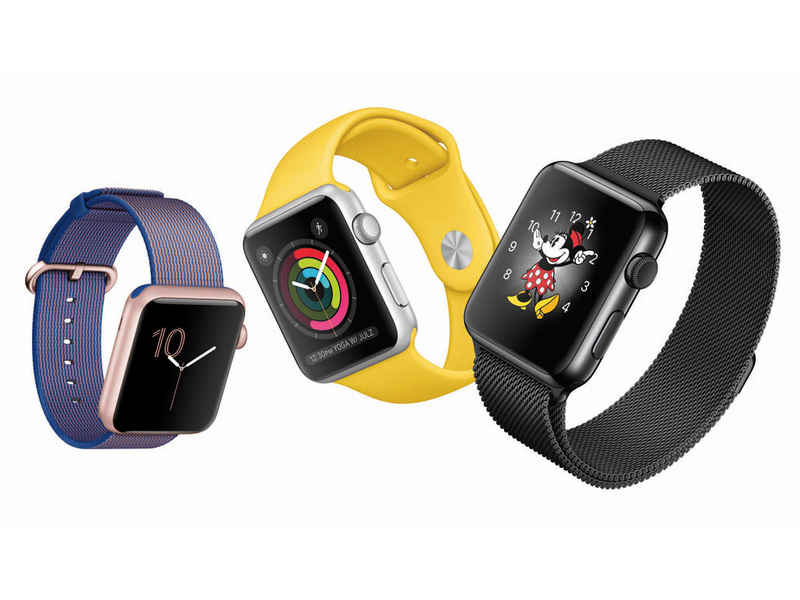 The Apple Watch is available in two models – the Apple Watch and the Apple Watch Sport. Both are available in 38mm and 42mm sizes with stainless steel or space black stainless steel case. Never worry for its 18 hours of battery life is enough to keep you company the whole day. Allowing you to receive notifications in a jiff, the Apple wearable lets you know when people or apps you care about have something to say. You’ll feel a gentle tap on your wrist then you can instantly give the right response. You never have to miss out now on anything. With Apple Watch, you are guaranteed to stay motivated with your daily health routines as it helps you keep track of your health, your workouts and your overall physical activity throughout the day. The heart rate sensor, accelerometer and gyroscope features of the Apple Watch are meant to help you become a better you. Whatever your personal style is, you’ll find the Apple Watch apt to your liking. Designed to reflect a wide range of tastes and styles, you can switch bands and change watch faces anytime you want. The Apple Watch allows you to express your style in a completely new way. With over 10 bands to choose from, it’s the perfect wearable for every occasion.